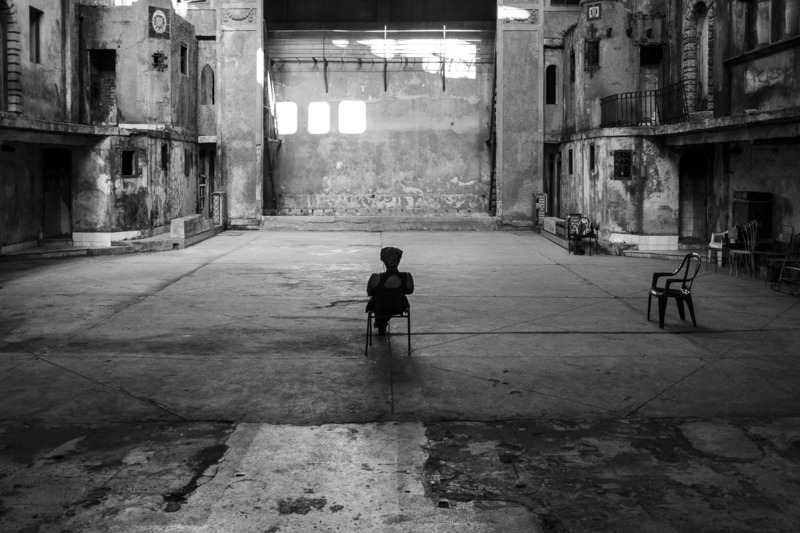 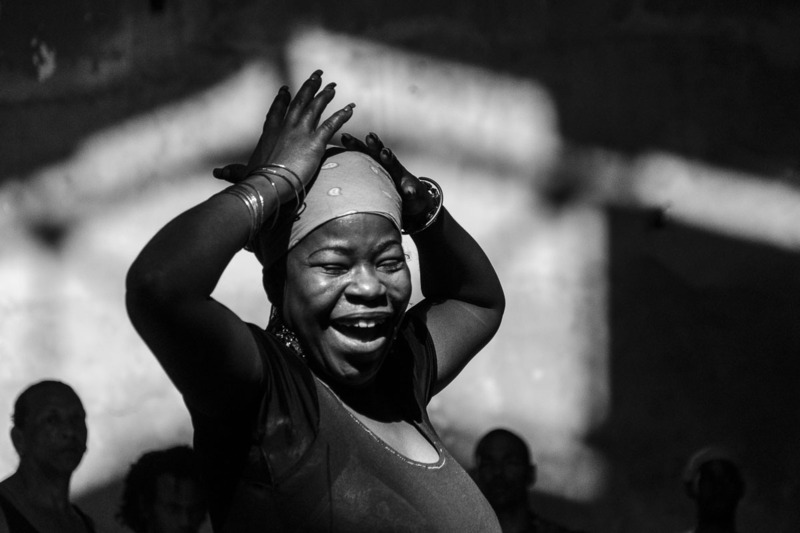 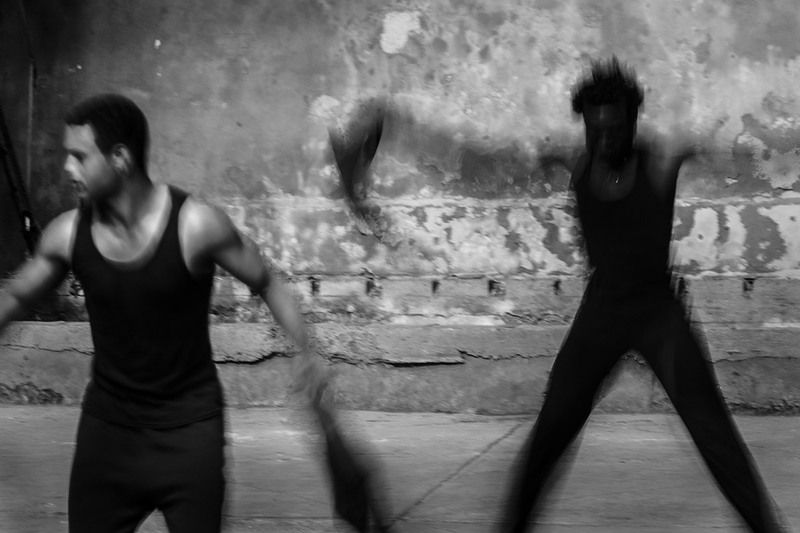 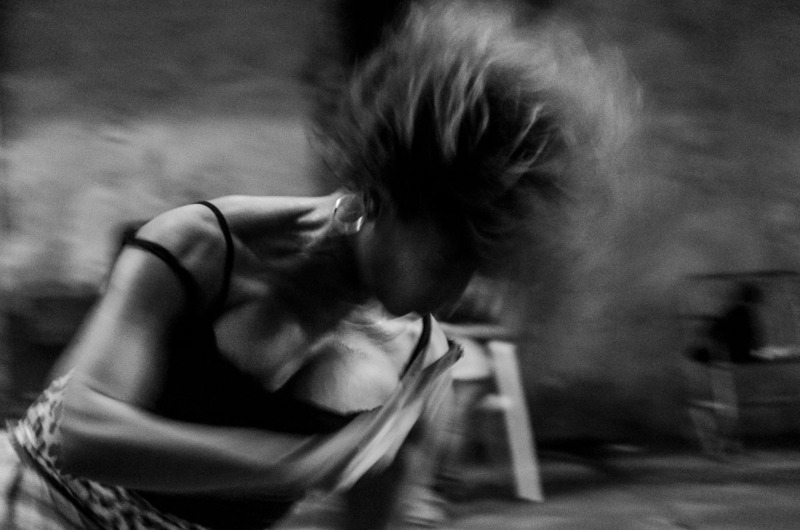 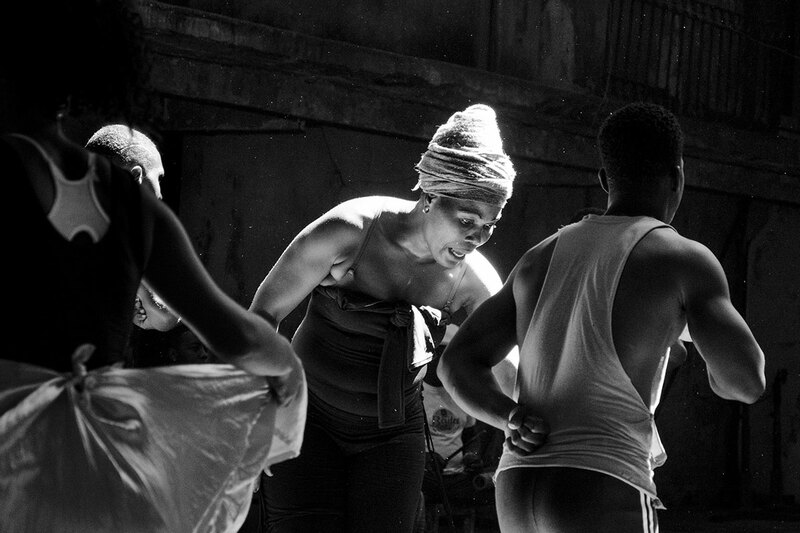 Afrocuban dancers in trance - Photo essay in Old Havana Theater. Black Balletis a tribute to Afro-Cuban dancers. 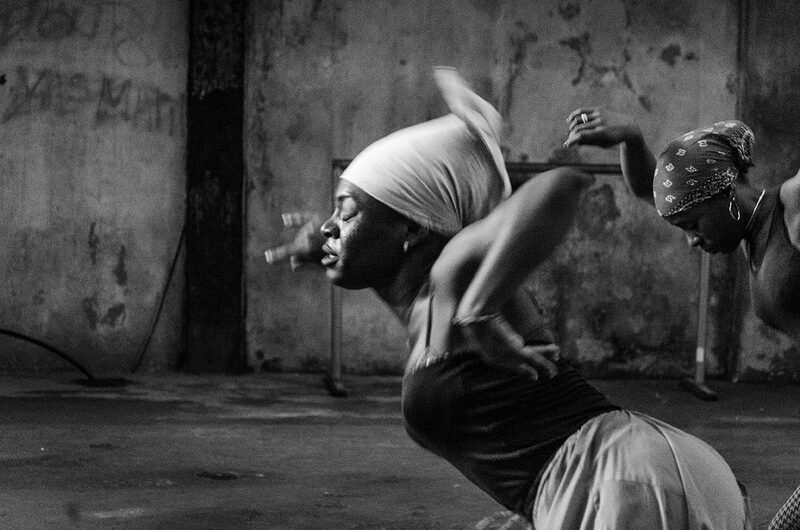 It is thanks to them that the old dances brought from Africa by the slaves are kept alive. 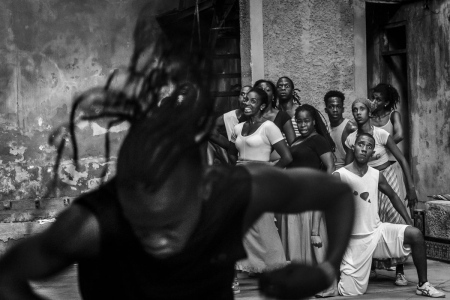 Many of these dances have a religious significance and were meant to secretly honor African Gods, since the Spaniards forced slaves into Catholicism and to forego their old religious practices. 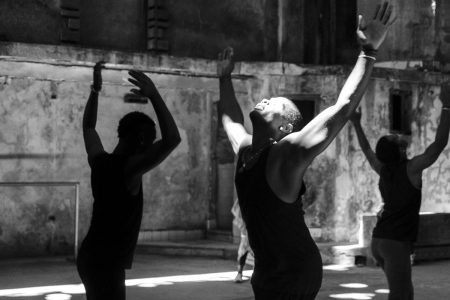 Cuba is known for dances such as salsa, and also for its famous National Ballet (where there are almost no black dancers). 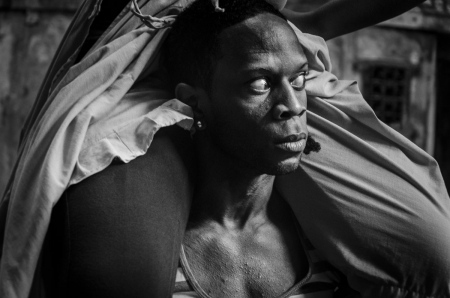 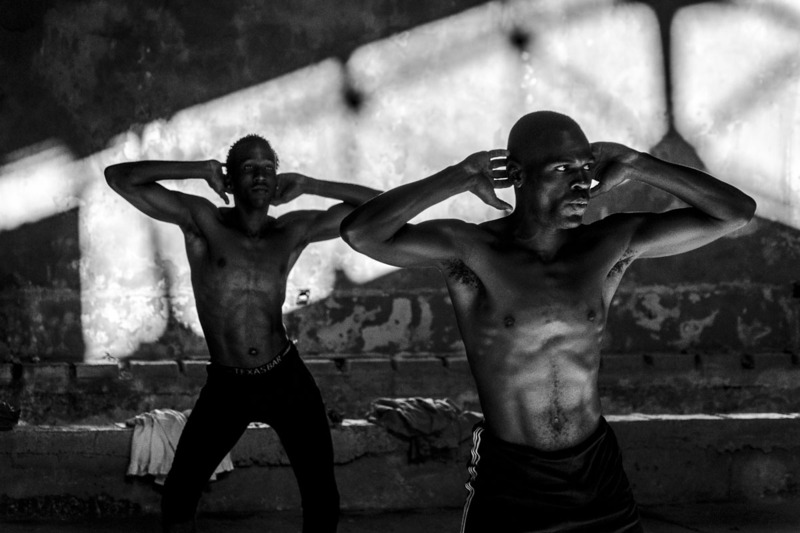 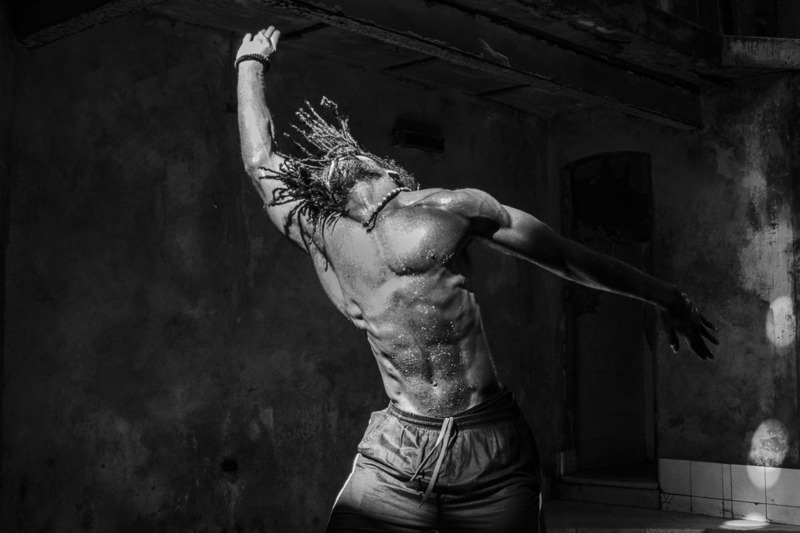 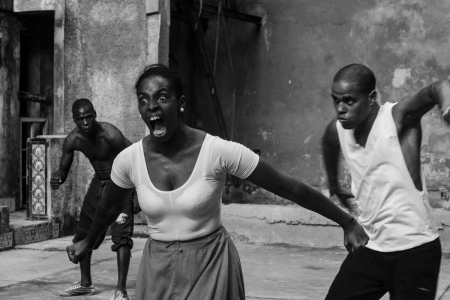 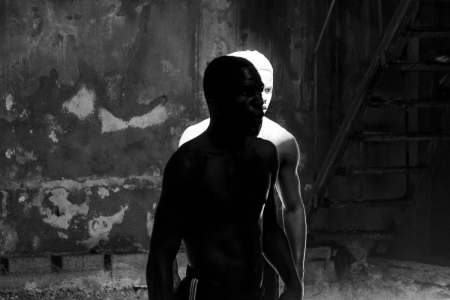 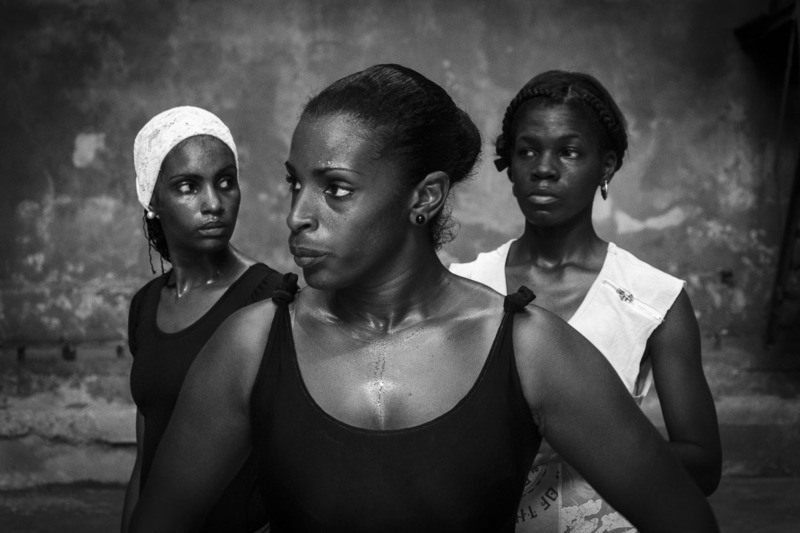 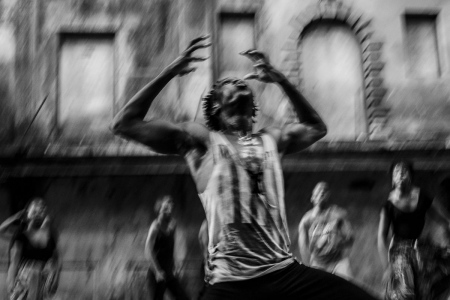 There are many photographic essays dealing with ballet, but almost none about Afro-Cuban folklore. 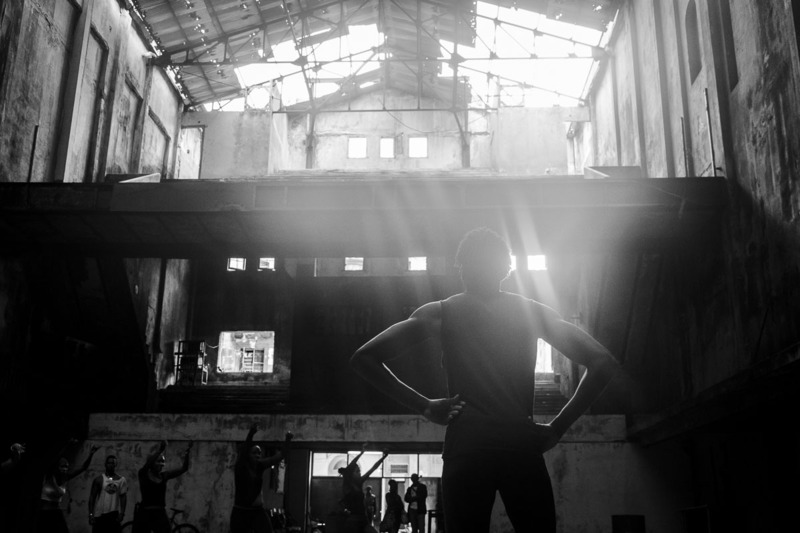 "Black Ballet" has been built over dozens of rehearsals of this folklore group at an old movie theatre that is an architectural treasure, overlooked by Cubans and travelers relaxedly strolling along the streets of Havana. These essays are an explosion of rhythm and songs in old languages; dancers spend hours sweating, focused, and at times the hypnotic rhythms lead them to a trance that transports them to another dimension.